Description Black w/Sport Leather-Trimmed Ultrasuede Seat Trim, Alarm & Immobilizer Anti-Theft System, Alloy wheels, Cargo Net w/Pouch, Carpeted Floor Mats & Trunk Mat, Convenience Package, Door Edge Guards, EC Auto-Dimming Rearview Mirror w/ Compass, First Aid Kit, HomeLink Universal Transceiver, Moonroof Package, Navigation System, Preferred Accessory Package (Z4), Protection Package, Push Button Starting System, Rear Bumper Applique, Smart Key System w/Panic Wireless Door Lock. Odometer is 17247 miles below market average! 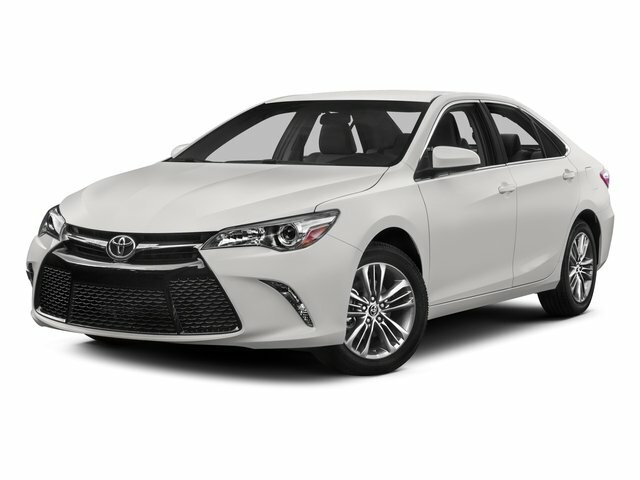 Parisian Night Pearl 2015 Toyota Camry SE FWD 6-Speed Automatic 2.5L I4 SMPI DOHC 25/35 City/Highway MPG CARFAX One-Owner.